Puppies are in need of a forever home. Bermuda is a laid back 18-month-old Labrador mix. 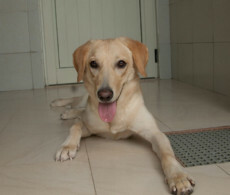 She is family friendly and will be an easy addition to any family. She is vaccinated, microchipped and neutered. Sting is one of our puppies who was found living on a farm. He is a one of our playful puppies and will require training. He will be medium size when fully grown. He is vaccinated, microchipped and neutered. Lilac was rescued with her mother and siblings living on the street. 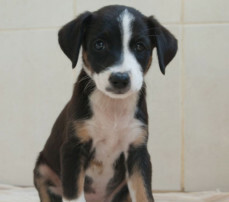 She is a three-month old energetic, playful puppy who will require training. She is vaccinated and microchipped. 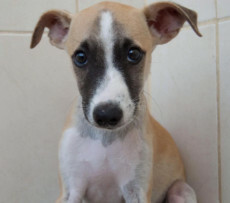 For details on any of the puppies, contact K9 Friends on 04 8878739.